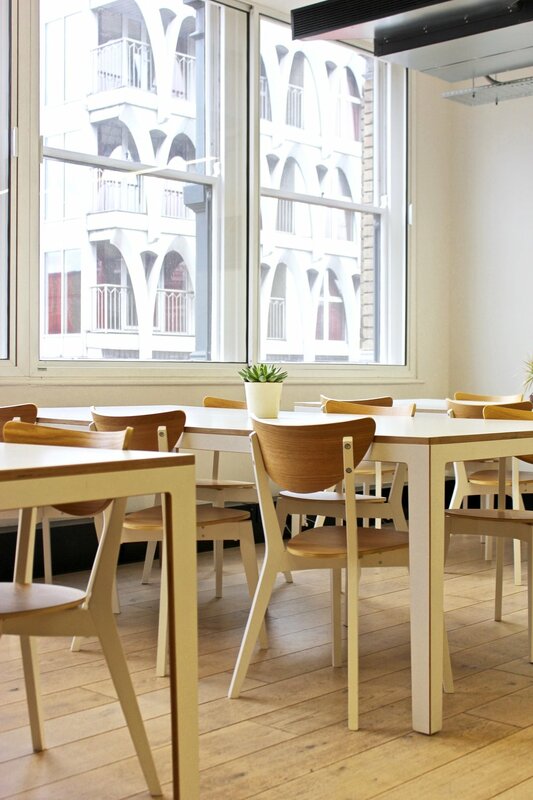 Our Hot Desks are the ideal workspace in Central London. Join Hunter Collective as a Full or Flexible Member, gain access to the Hot Desks and an amazing community of professionals in the creative industry. This membership gives you the possibility to bring 1 business partner with you.This means you can run an interview session or a small business here at HC. This membership has a limited numbers of members, so make sure a secure a spot. The Full Hot Desk membership costs £250/month (+VAT). 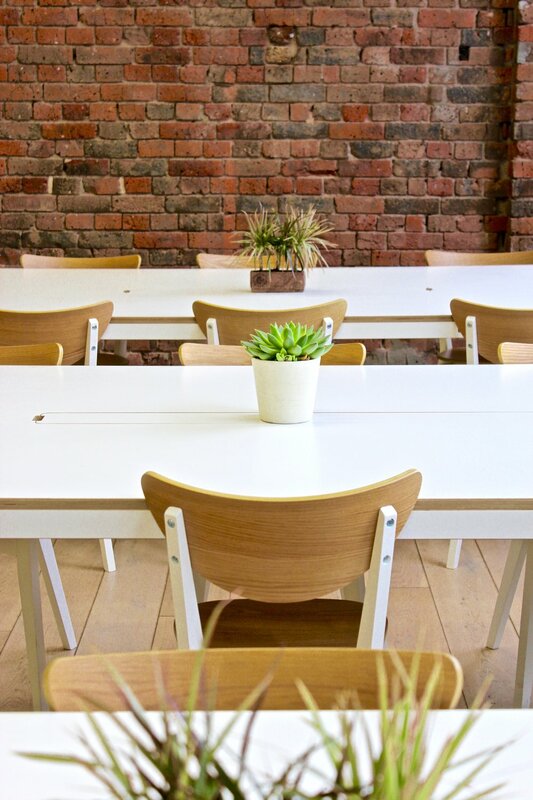 The Flexible Hot Desk membership costs £50/month (+VAT), an additional charge of £15/day. To find out more, drop us an email or a call, we will send you more information and find a time to show you around. All details are in our Find us section in the menu.